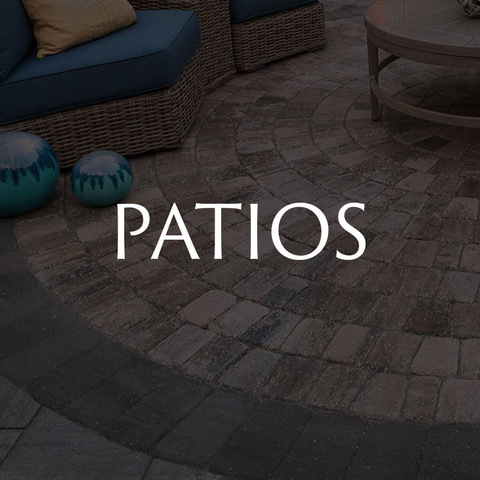 Adding A Fire pit or Fireplace to your backyard paver patio is always a great idea. 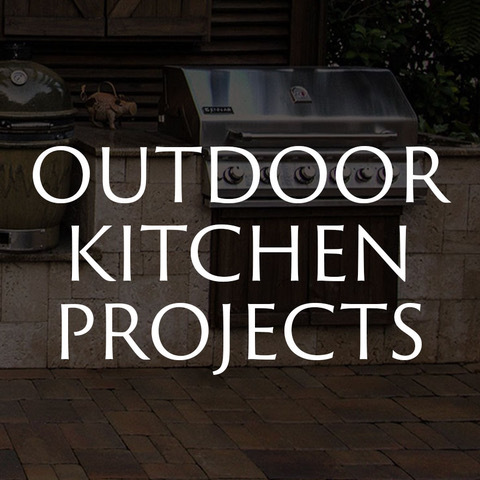 Check out some of our latest fire pit designs! 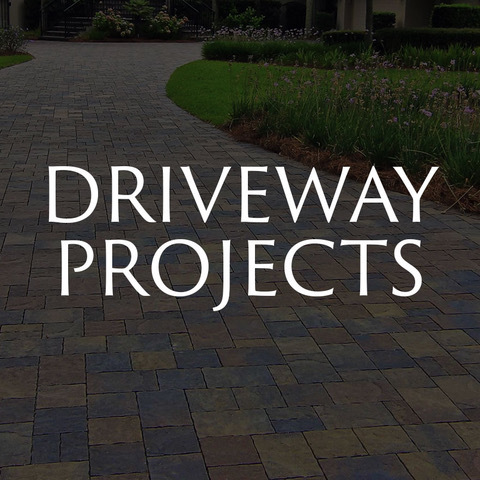 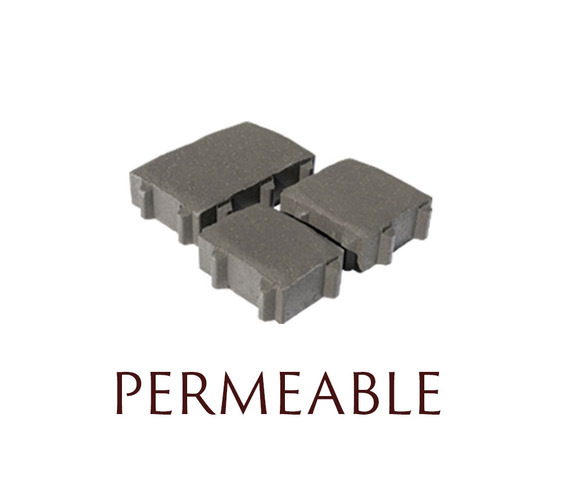 Looking For The Perfect Paver Patio Material? 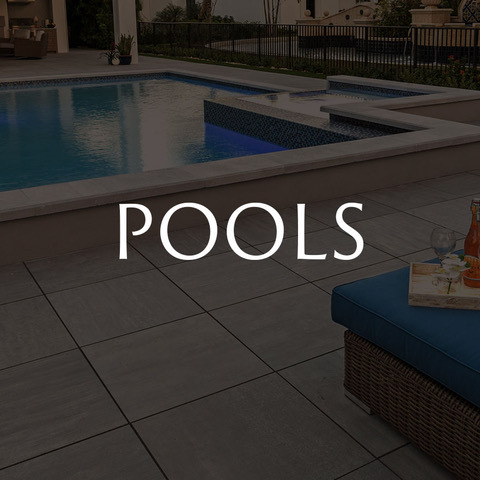 Let American Paving Design Help You Create The Backayard Oasis You’ve Always Envisioned!